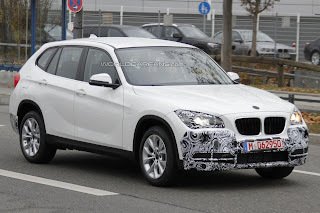 Following its launch in late 2009, BMW is currently testing the facelifted X1 compact SUV. The white pre-production prototype sports restyled headlights and redesigned front and rear bumpers. 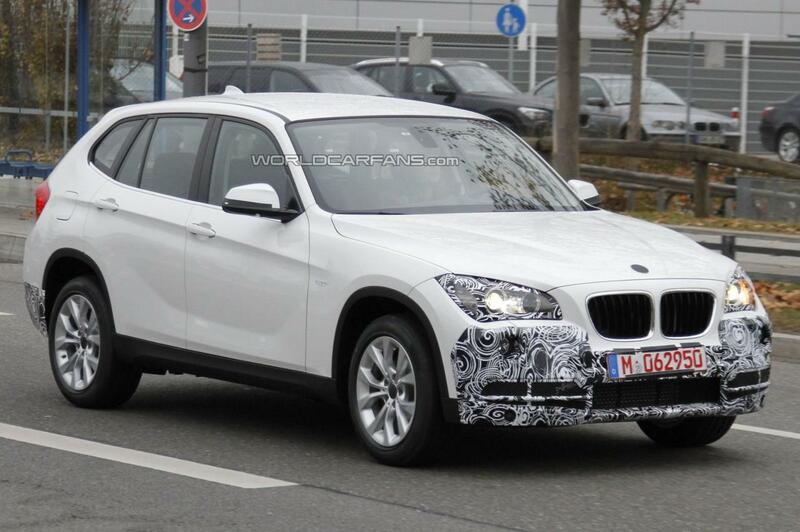 A closer look indicates new door mirrors and redesigned alloy wheels. Later on, we'll see reworked rear LED lights and subtle alterations to the cabin. Look out for a launch in late 2012.